Seadon is a brand new company that plans to disrupt the fitness apparel industry. “How are they doing this?”, I hear you ask? Well, they’re manufacturing each one of their technical tees from 10 recycled plastic bottles. It’s genius, and a very Earth-friendly way to start their journey as an apparel brand. 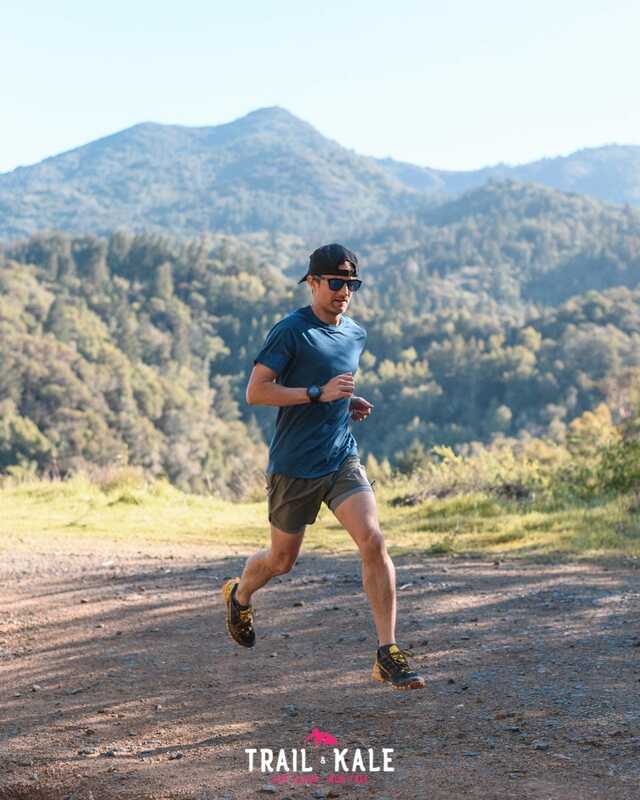 The Seadon Regenerative Tee also happens to be an extremely lightweight, breathable tee that’s great for trail running. Seadon has just launched their Kickstarter campaign to raise attempt to raise enough money to be able to get their project off the ground. Please check it out and help support this new company who that promises to help clean up plastic bottle waste. 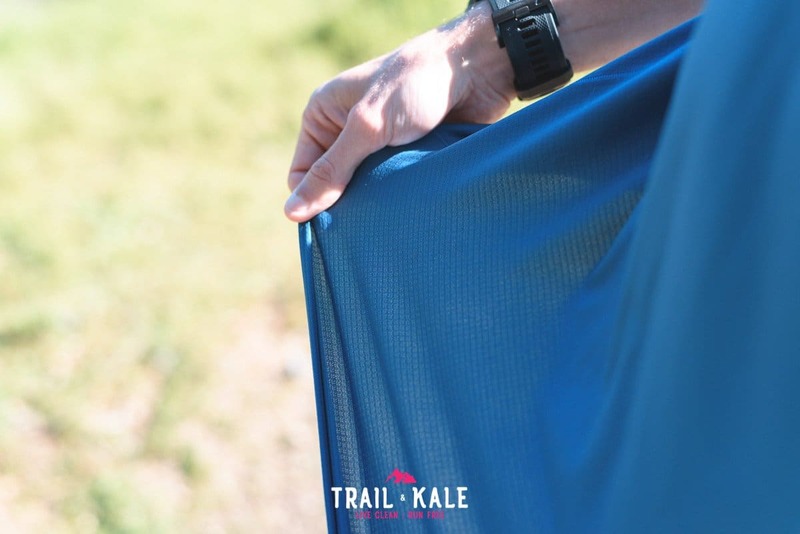 It’s a wonderful way for trail runners and hikers alike to help cleanup plastic bottle waste that’s polluting our planet and get a very comfortable, high-quality technical running tee in return. When you pledge $30 (HK$ 230) you get to choose your style of shirt, size and color (men’s or women’s) as your reward. There are 4 tasteful colors to choose from too, so click the link below and explore their Kickstarter campaign. The Regenerative Tee is so lightweight, weighing in at just 68g for the mens and 49g for the women’s. Seadon have managed to make it this light by using an air-knit construction made from a very fine yarn. The image above shows how it looks when light passes through. Although light transmits through the fabric, it’s not transparent, so there’s no need to worry about people seeing through it. 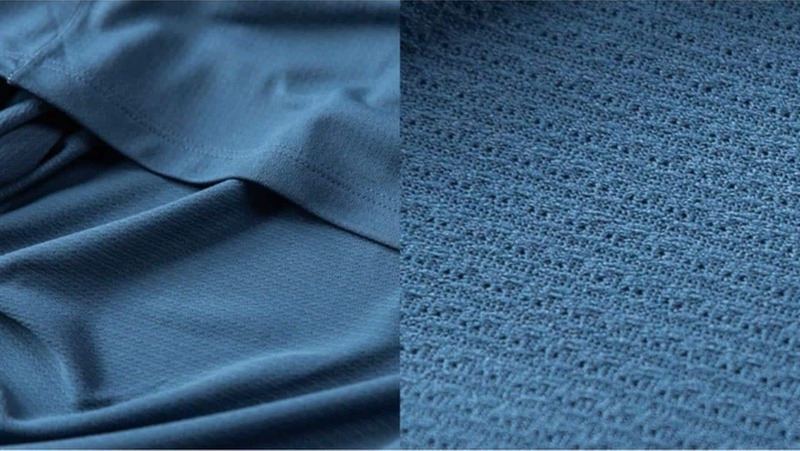 This stretchy air-knit fabric also makes the tee very breathable, sweat wicking and fast drying. 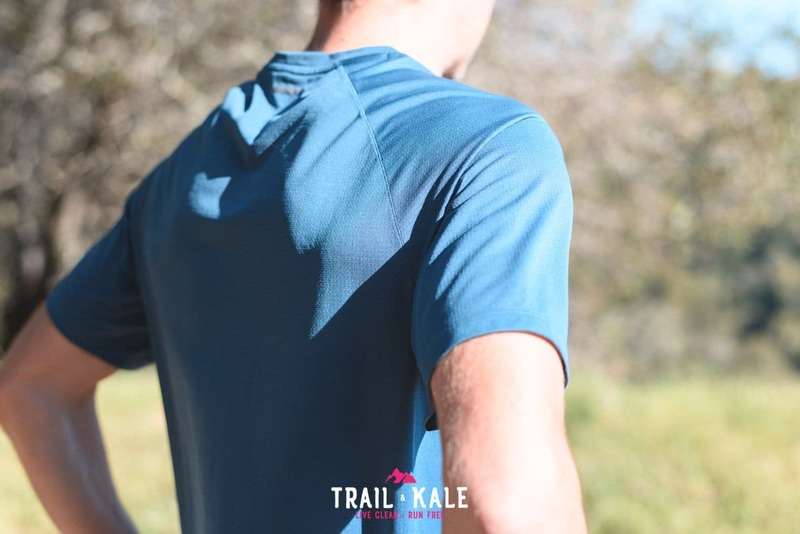 If you’re planning to be out trail running hard, or for long periods of time you need to make sure your technical tee has those features. The Regenerative Tee is finished with a permanent anti-odor finish too. The tech is called Polygiene, which is an anti-microbial, killing 99.9% of odor-causing bacteria. For someone who sweats a lot while running, this is a great feature! 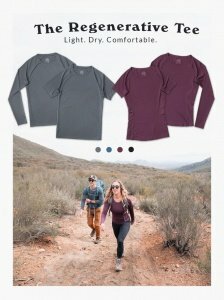 We are both really enjoying how these tee’s feel against our skin whilst running, showing that it is possible to create high-performance technical running gear in a sustainable manner. We are routing for Seadon! 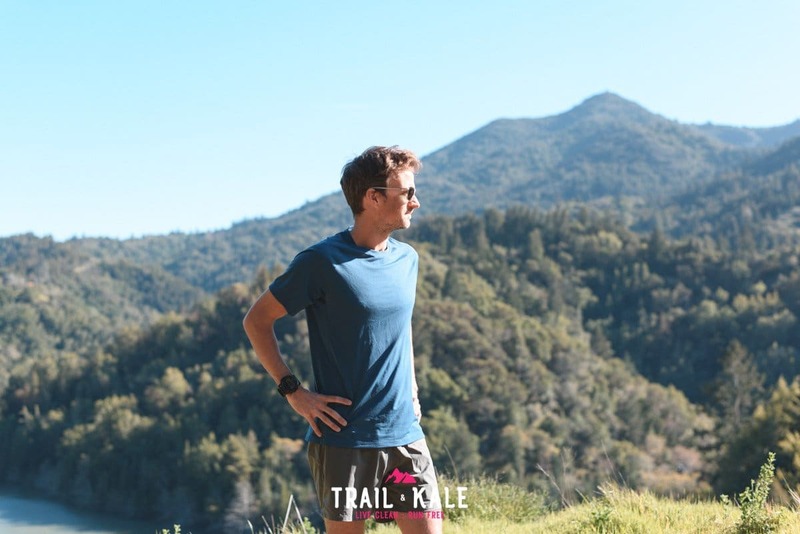 Founder & CEO of Trail & Kale / Landscape & Adventure Photographer. If you're looking for the best, and most stylish hiking sunglasses that money can buy, Randolph Aviators are for you. Read my full review to find out why!